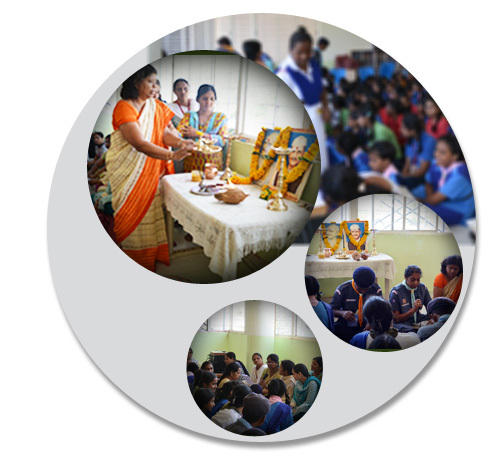 Workshops for mothers of adolescent children are conducted and parents are counselled about correct up-bringing of children. 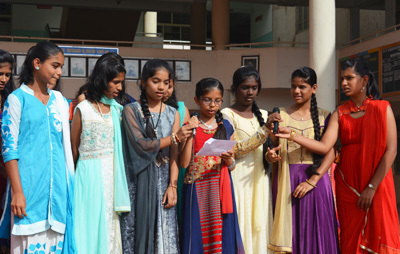 Orientation programs for girl students are conducted every year for girls from Std V onwards regarding adolescent issues. 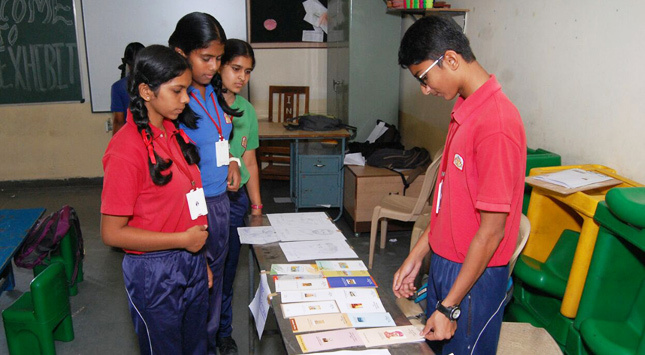 Career Counseling is conducted for students of Std IX and X with aptitude tests and information regarding different career options. 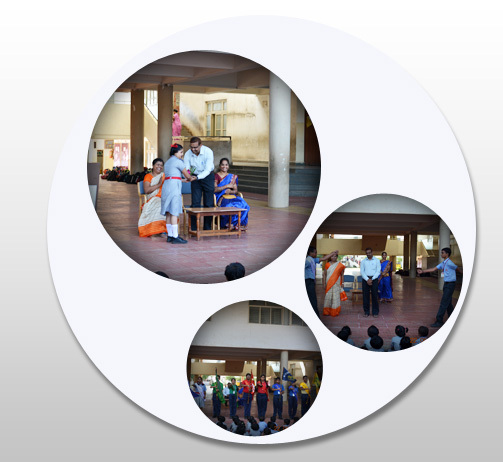 Grandparents Day is conducted on Feb 14th every year, where in the stage is given to grandparents to perform. 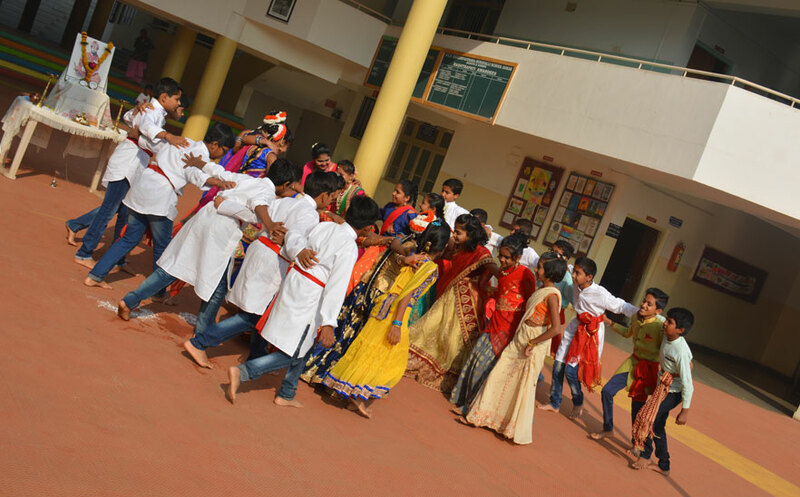 Instead of the lopsided version of Valentine’s Day of the west, we believe that it is our grandparents who need to be honoured on this special day. 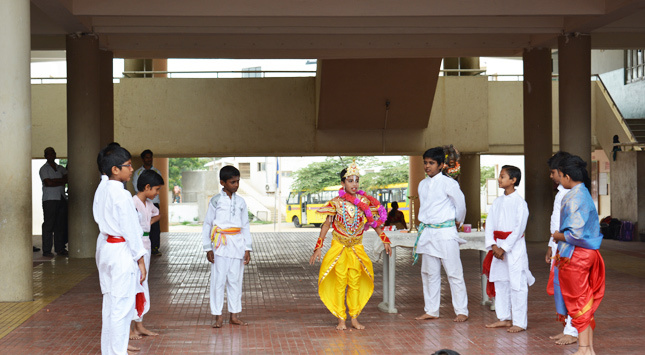 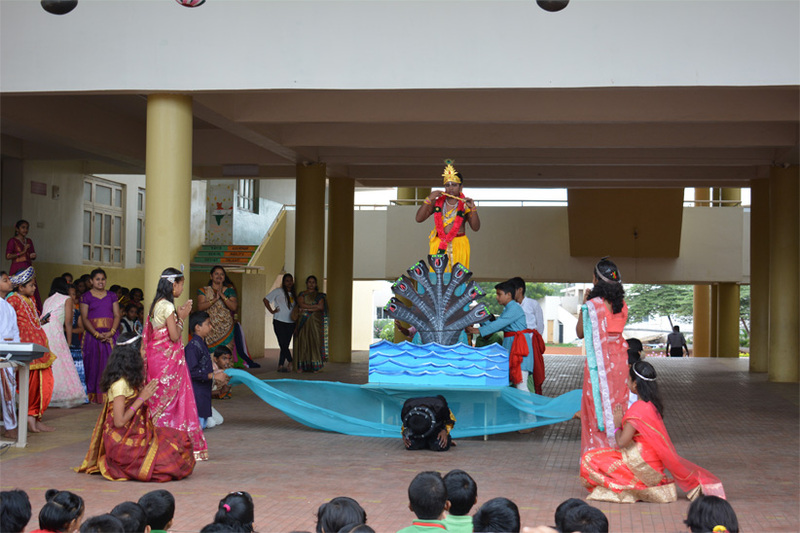 Talent show for parents is held in which parents perform brilliantly. 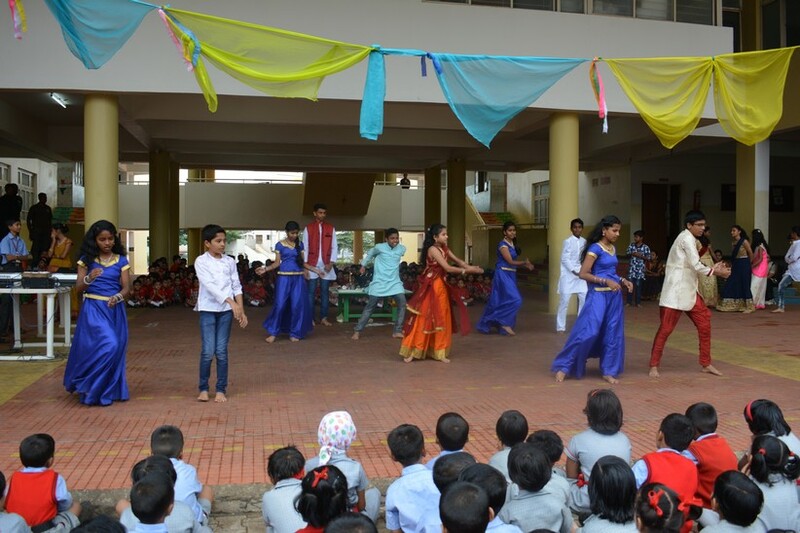 From demonstration of a craft to signing to dance, they exhibit their talent freely. 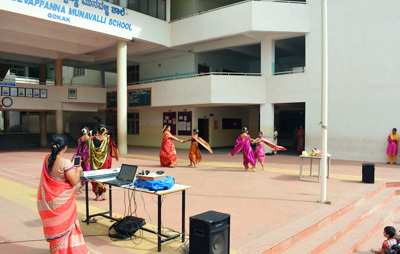 Talent show for staff members. 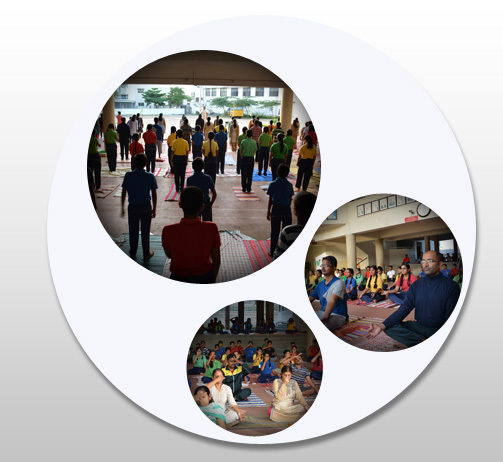 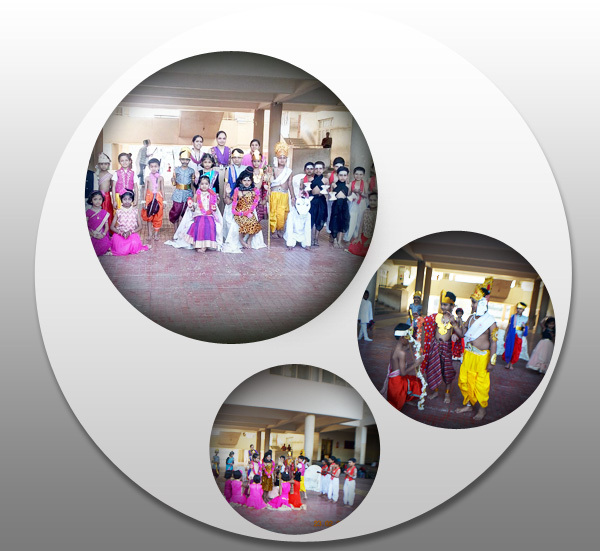 All staff members participate and perform and this helps as to unravel hidden talents among us . 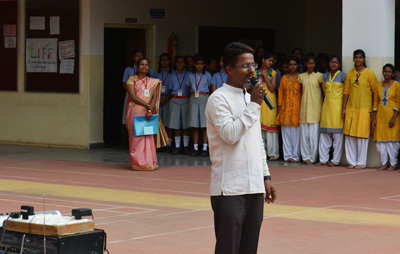 Teachers Day : Std X students step into teachers shoes and give the teachers a holiday. 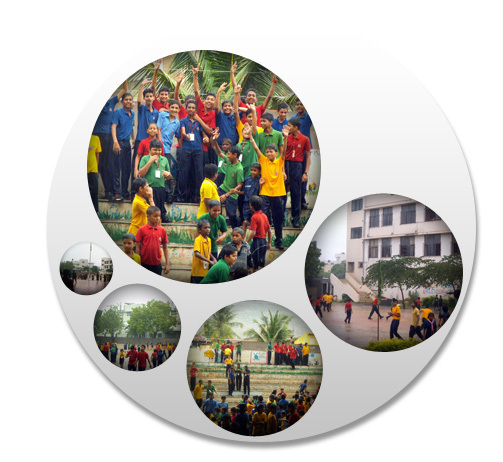 They also have an entertainment program for teachers with games and competitions. 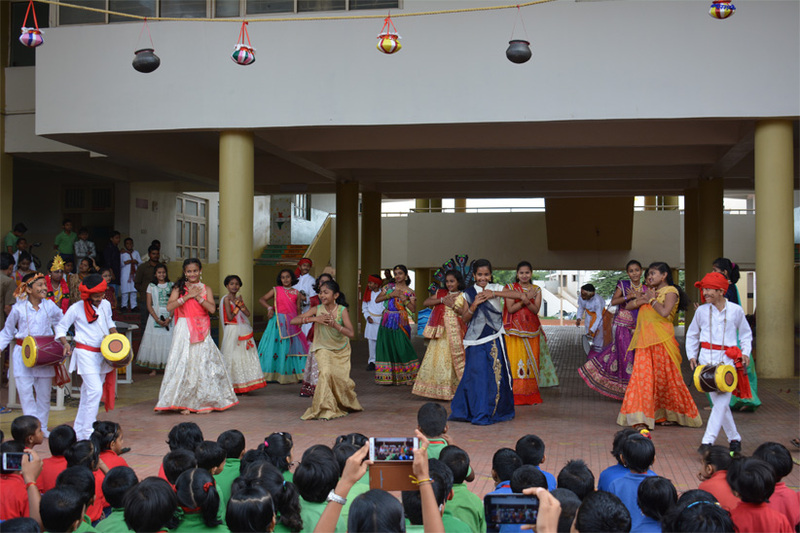 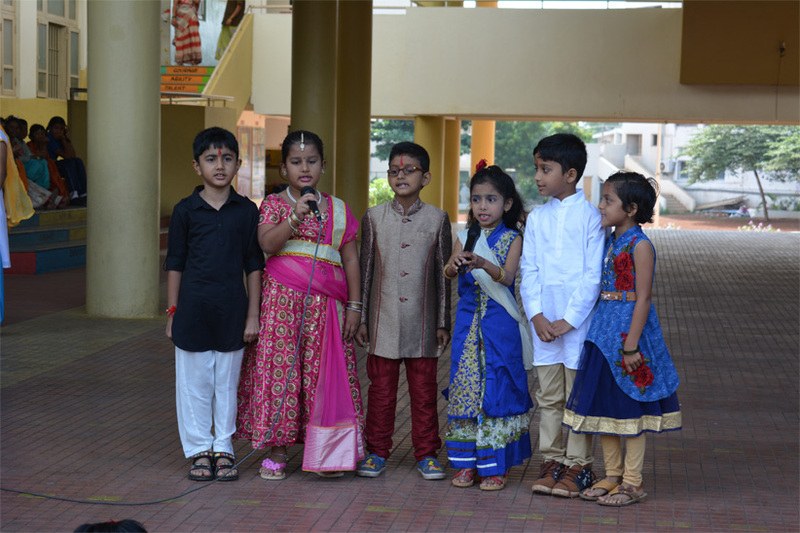 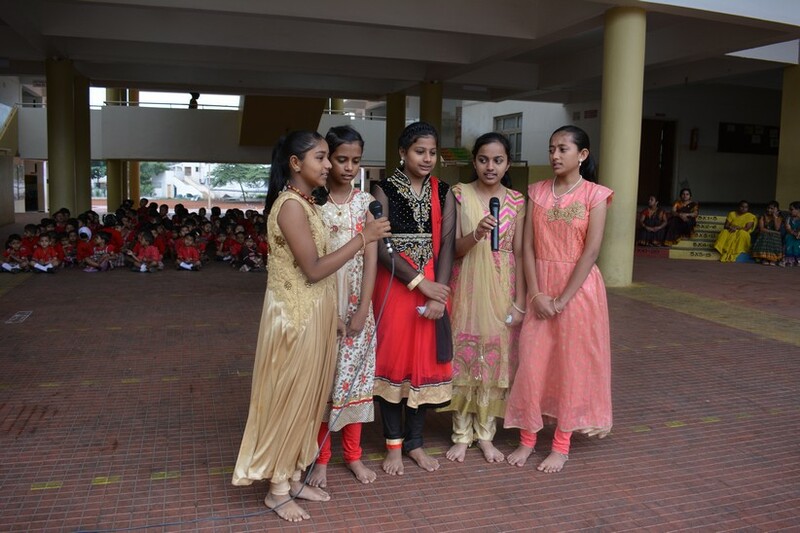 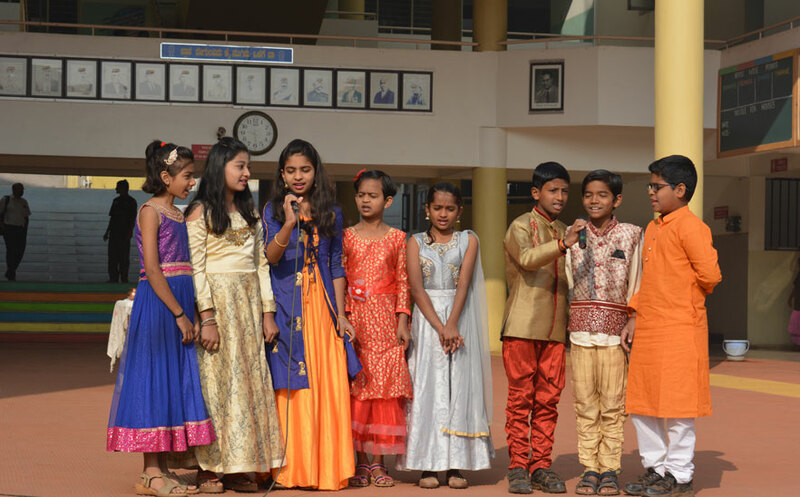 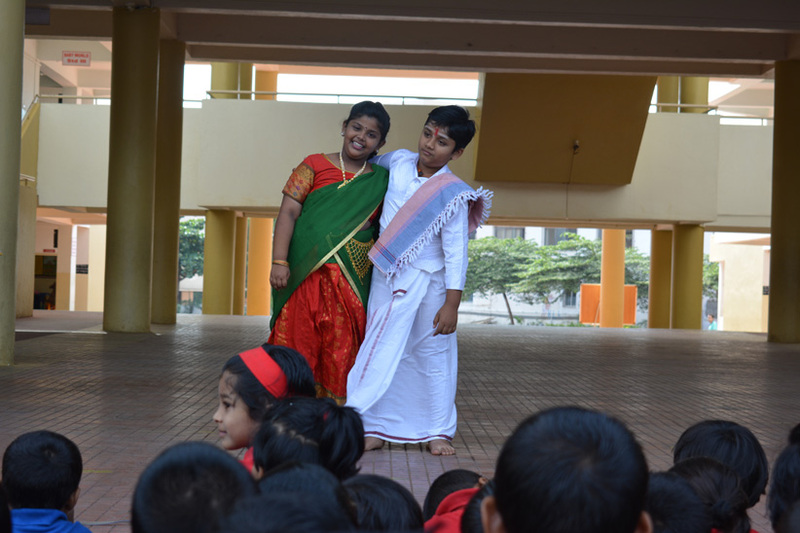 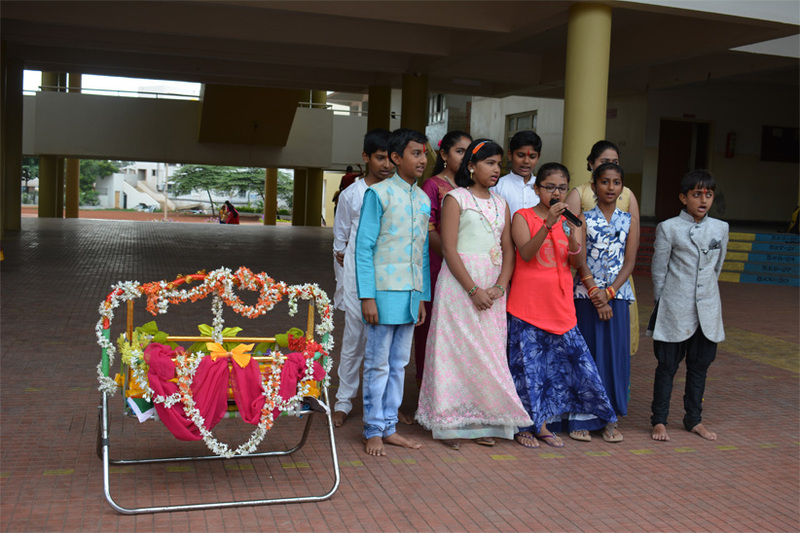 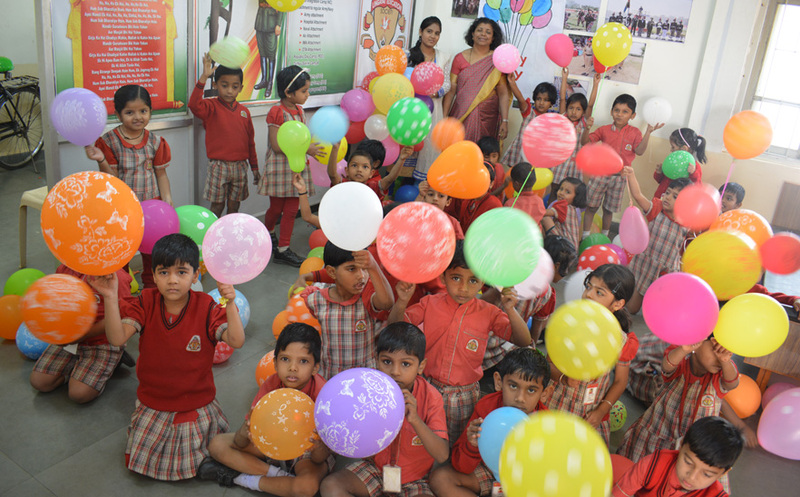 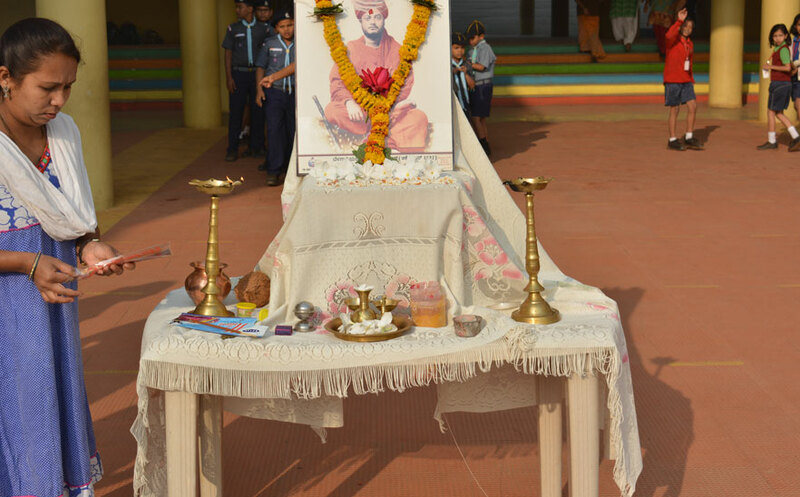 Rajyostava, Independence Day, Republic Day: are celebrated with formal ceremonies both in the school as well as on the municipal ground, with all other local schools. 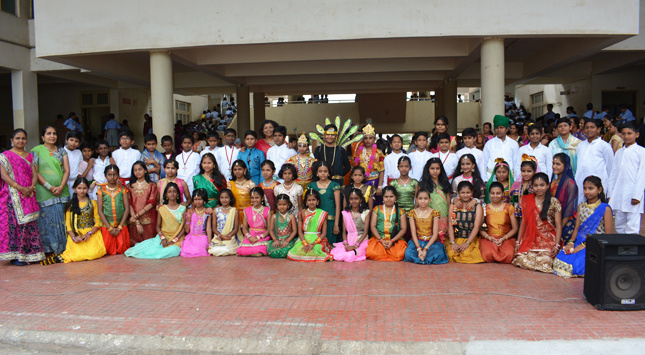 Our school band and march past groups are one of the best in the town. 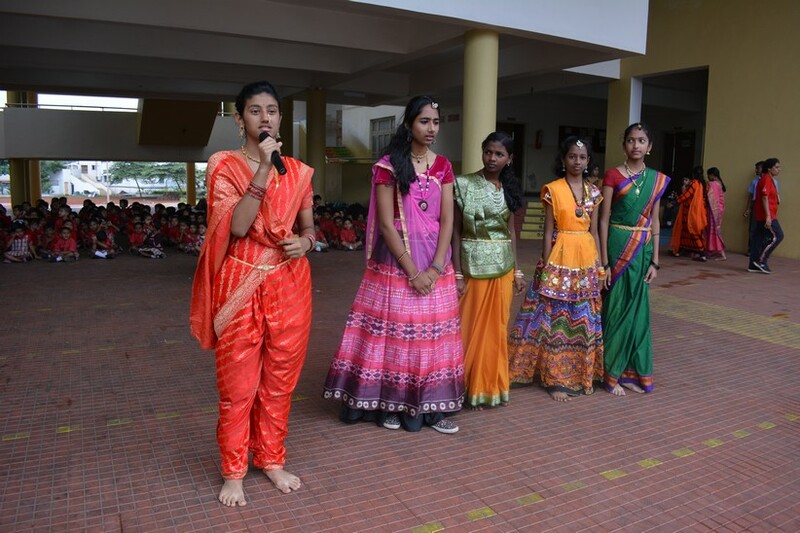 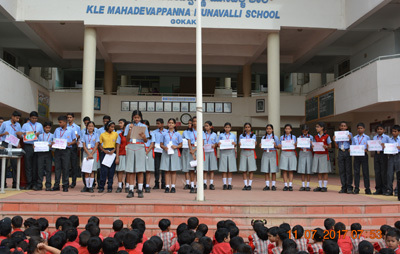 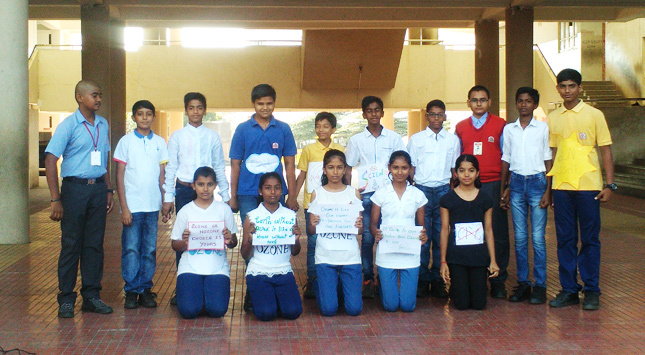 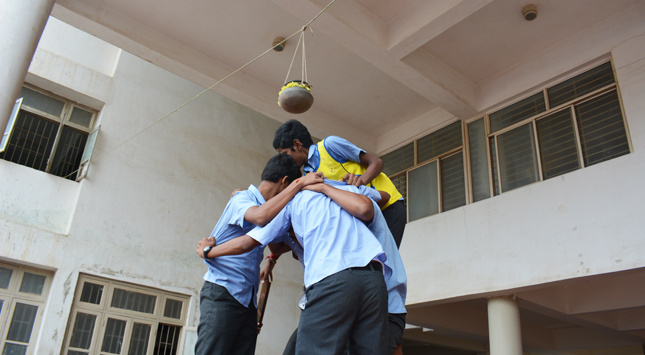 Rallies : Our students regularly participate in the blood donation promotion rallies held by Rotary Club of Gokak. 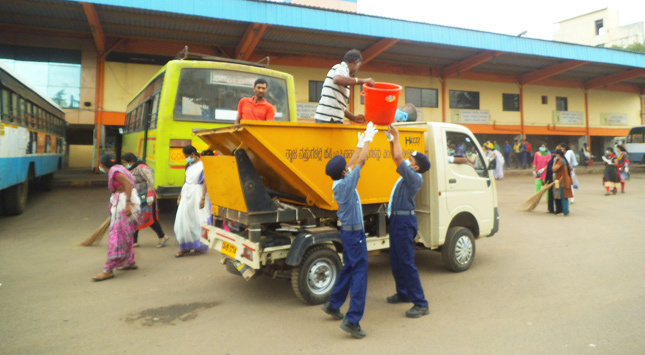 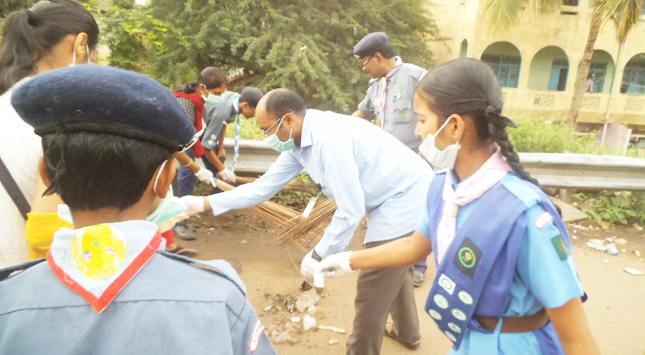 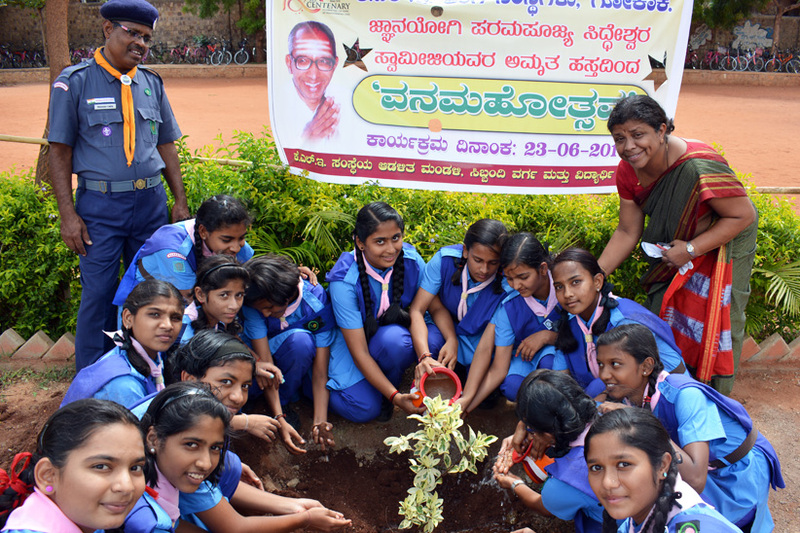 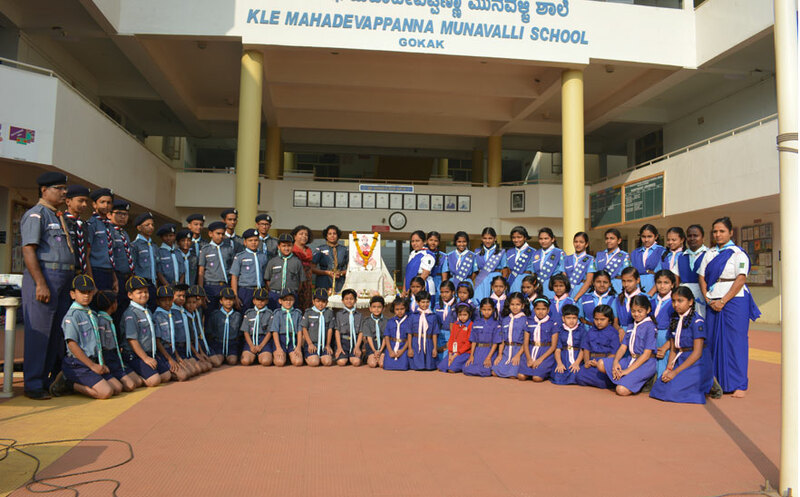 Students also participate in the eye and body donation programmes of Lions Club of Gokak Scouts and Guides volunteer in the Pulse Polio programme of Rotary club. 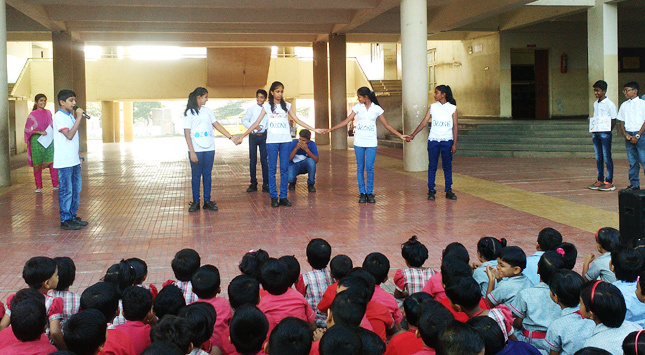 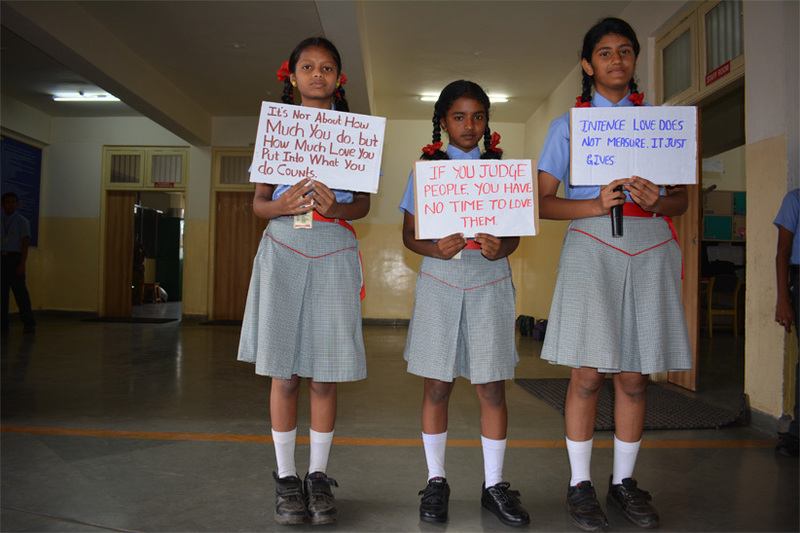 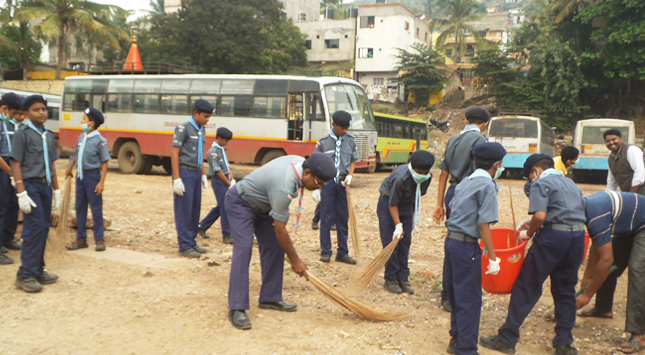 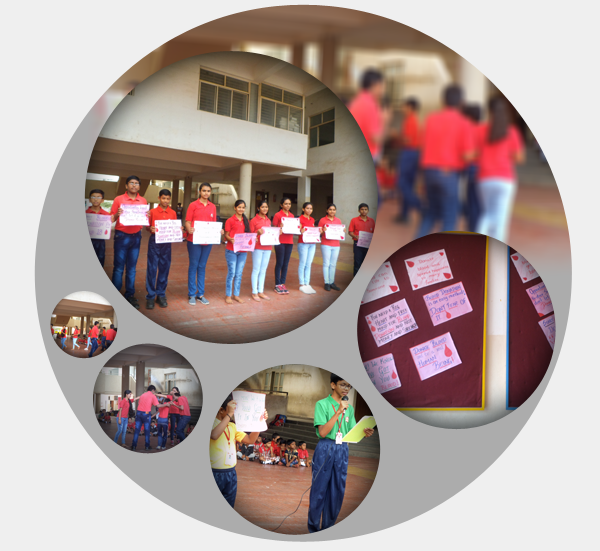 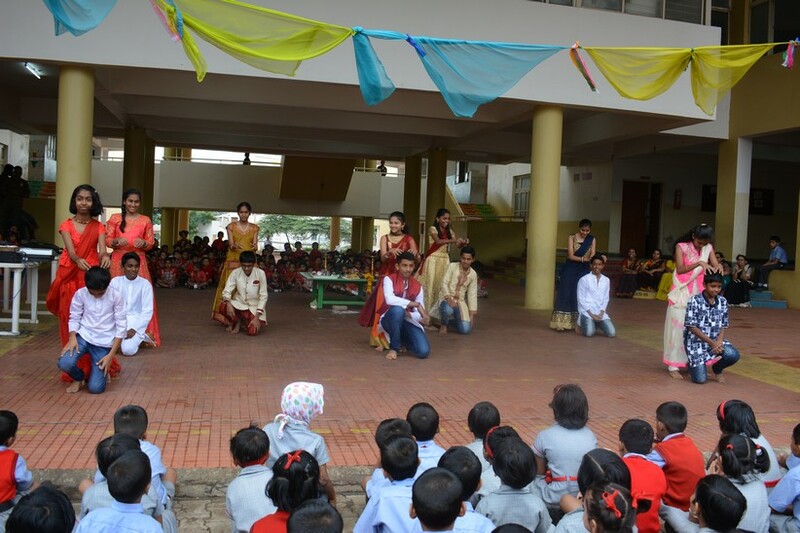 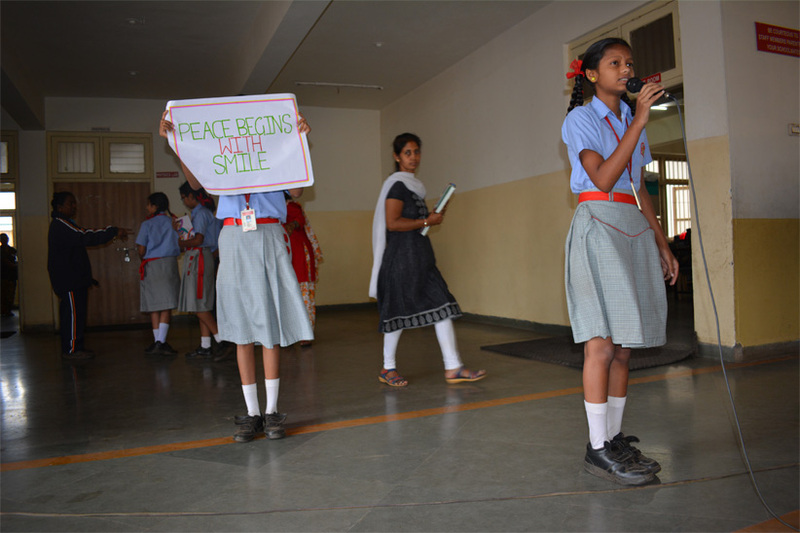 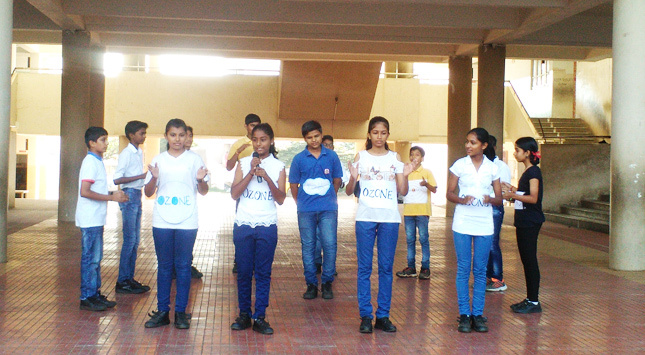 Road safety and traffic rules awareness programmes are also part of our student activities. 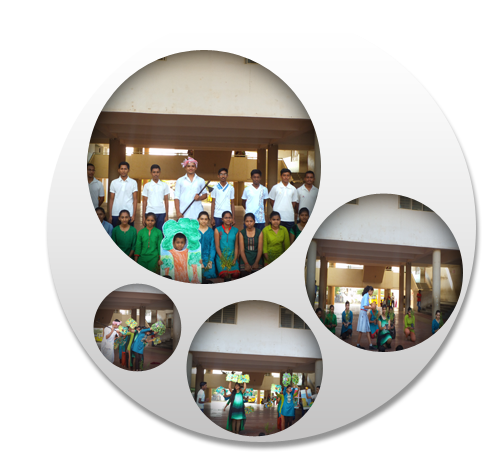 Suvarna Bindu programme: Our school is the centre for administration of Suvarna Bindu Ayurvedic drops for infants, conducted by KLE College of Ayurveda Belgaum. 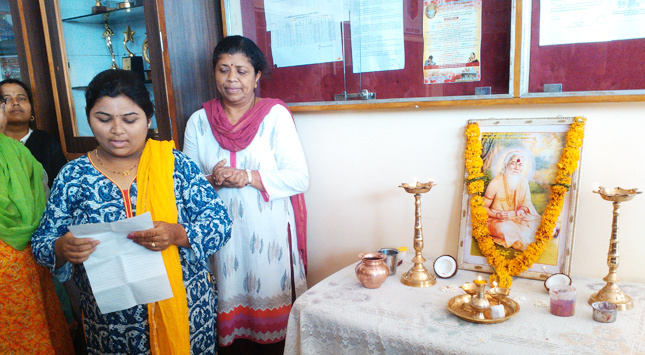 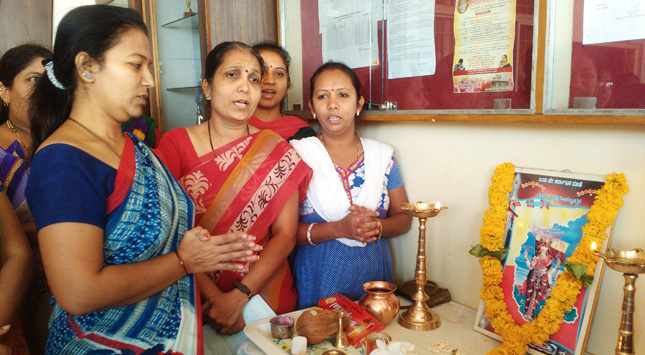 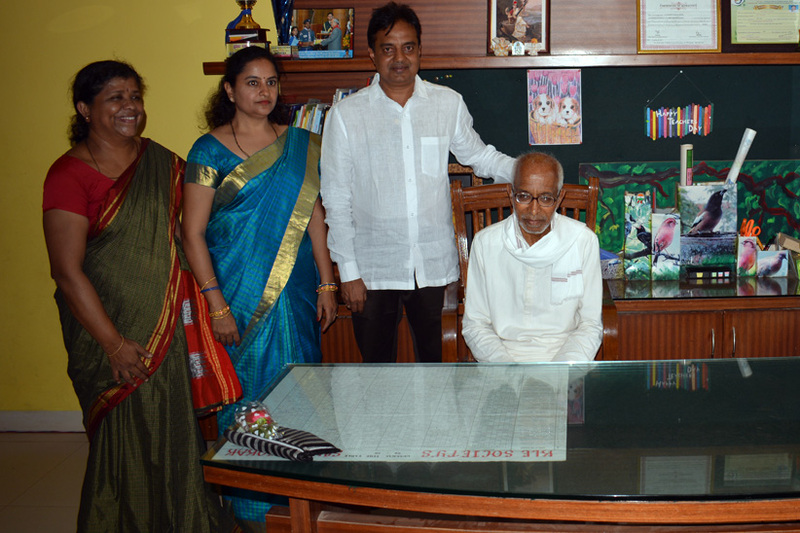 Lingaraj Jayanti is celebrated solemnly by all our local institutions in our premises, on 10th January every year. 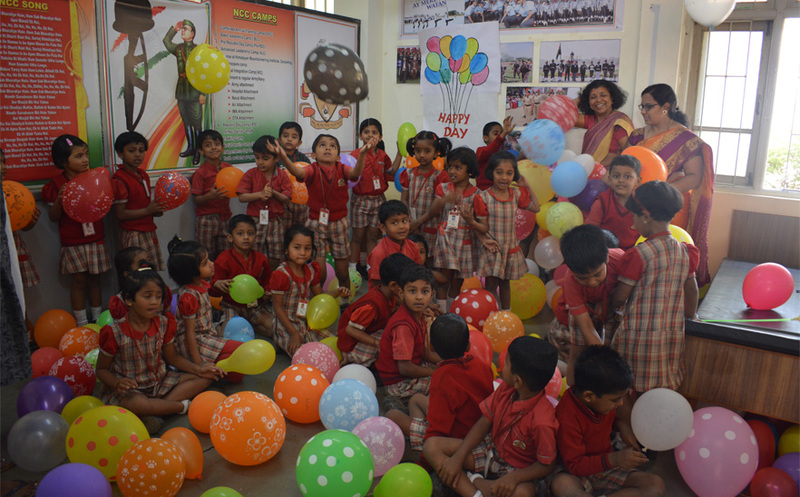 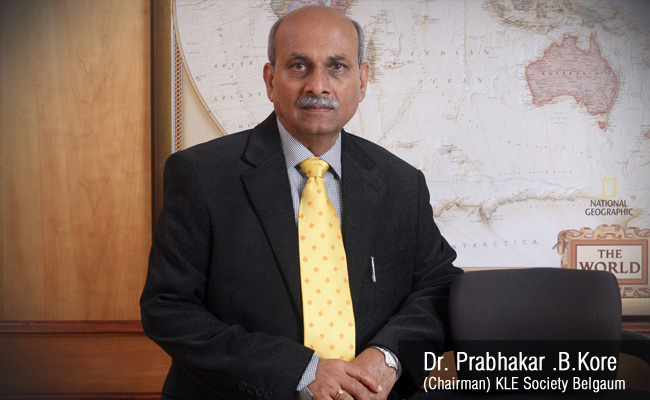 KLE Foundation Day is celebrated in a grand way in our premises, along with all our local institutions, on 13th November every year . 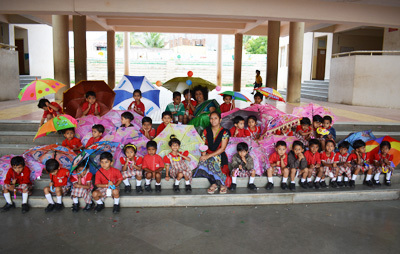 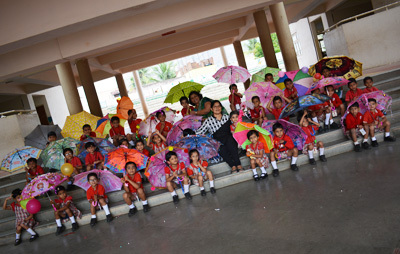 Children’s Day is usually celebrated by organizing school picnics on that day. 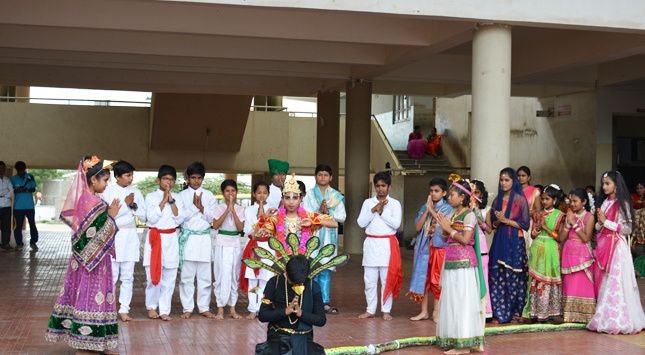 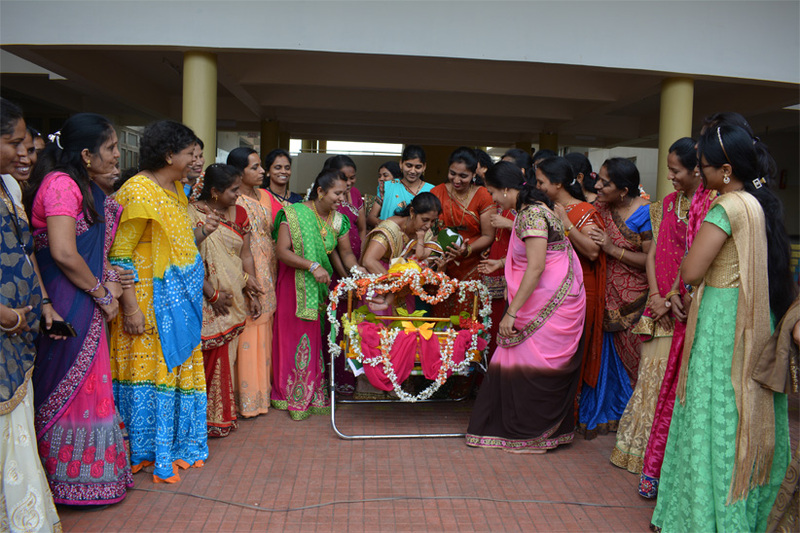 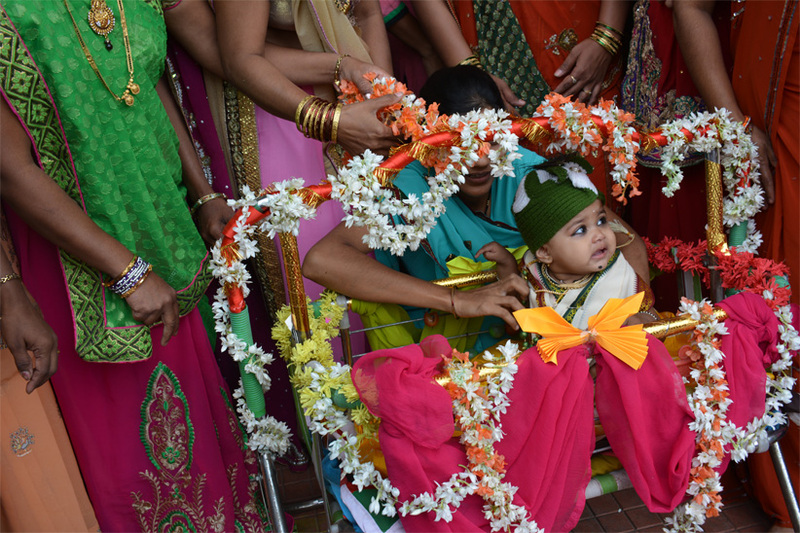 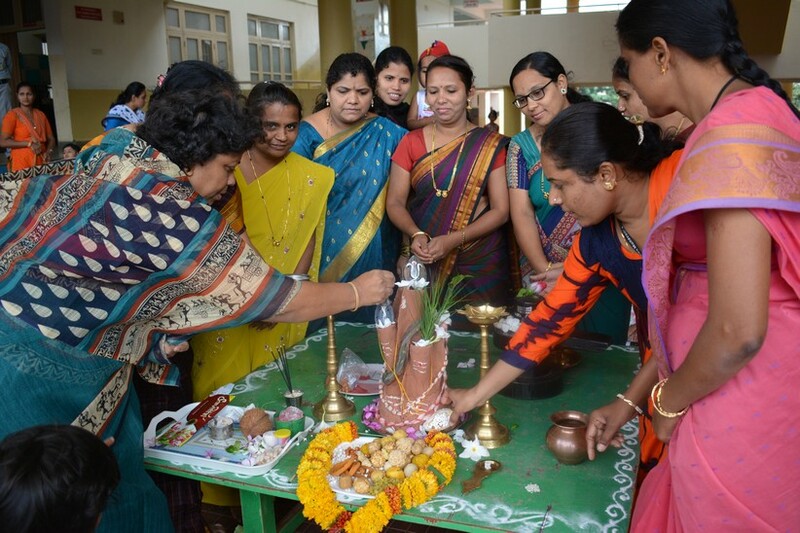 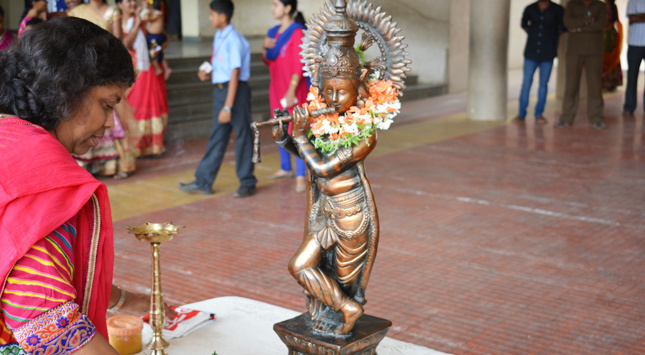 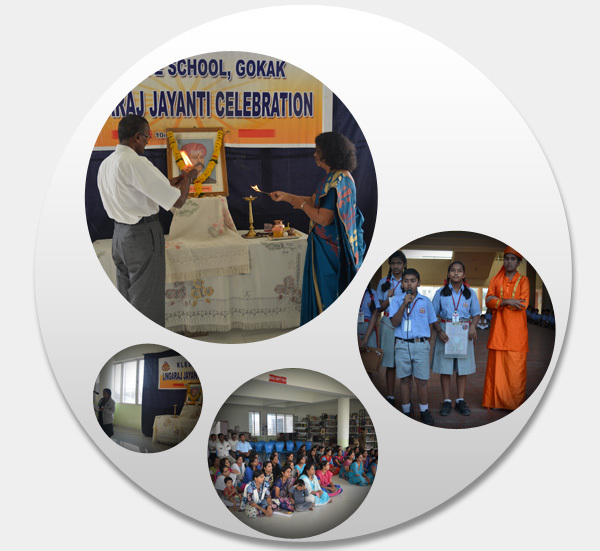 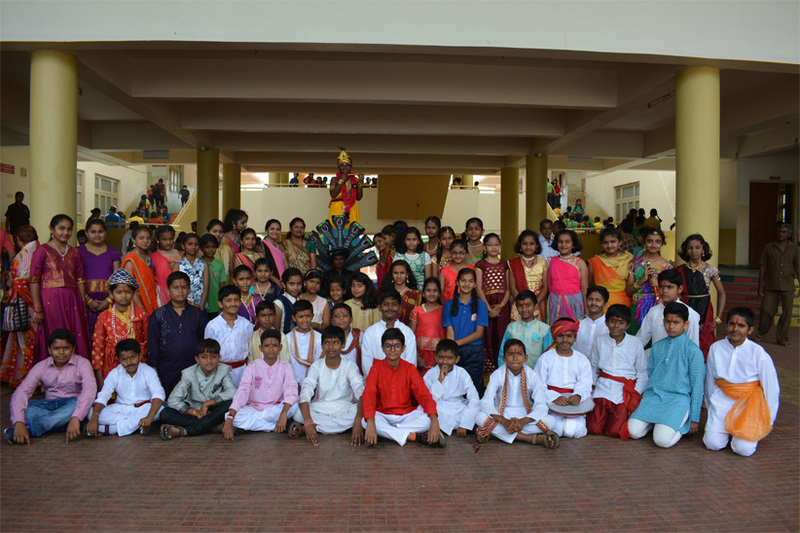 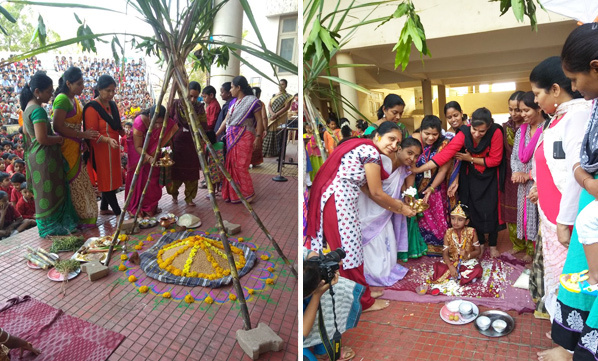 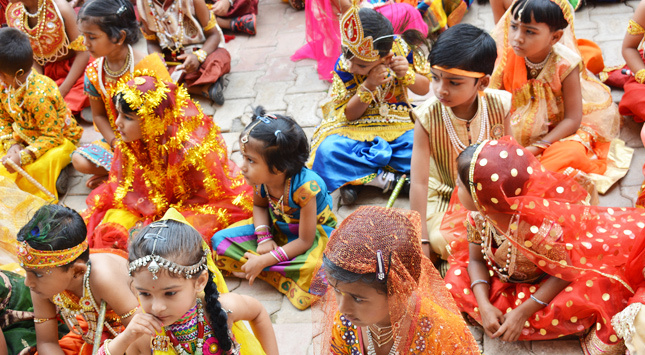 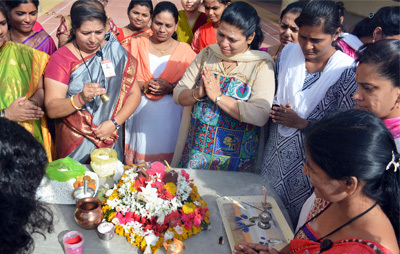 Religious festivals are all celebrated in traditional manner with joyous participation by students and teachers. 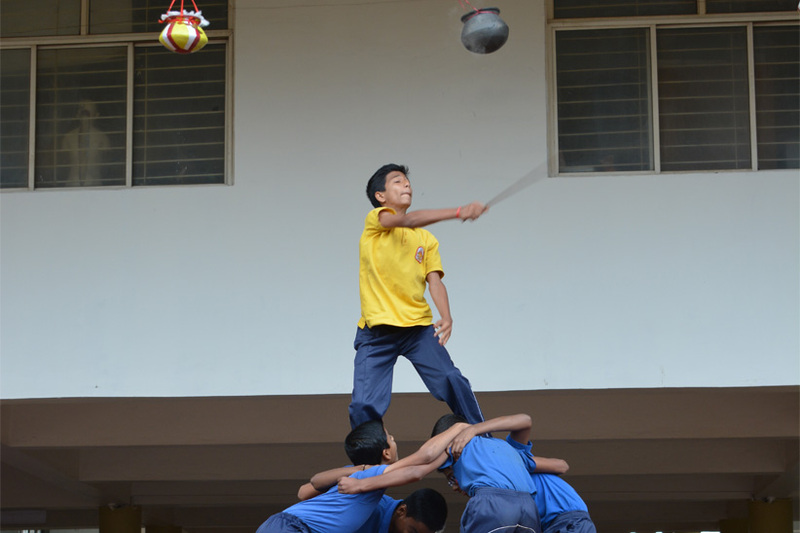 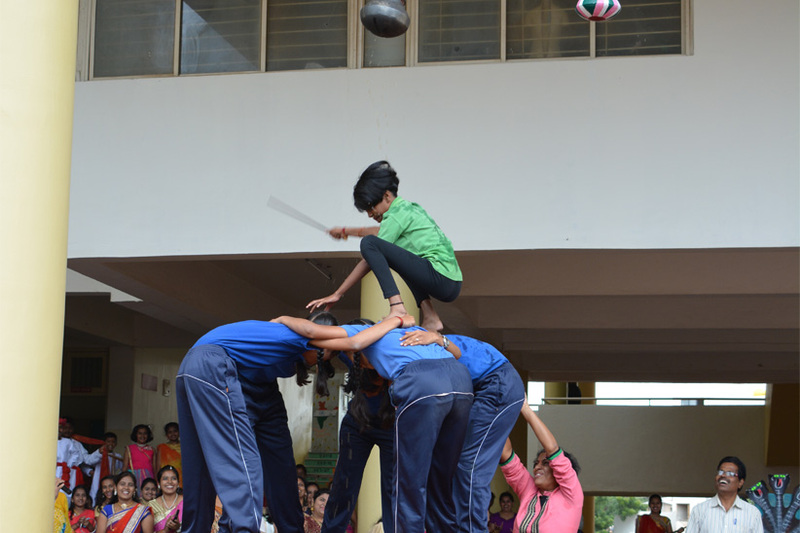 ANNUAL SPORTS DAY is celebrated with housewise drill displays, march past, Taekwondo and gymnastic displays Sports for parents are also held. 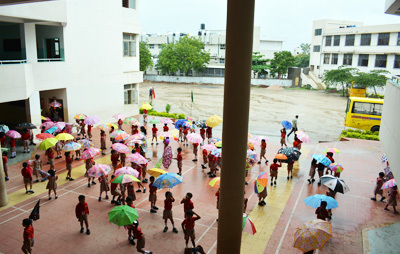 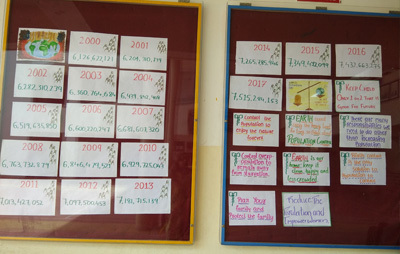 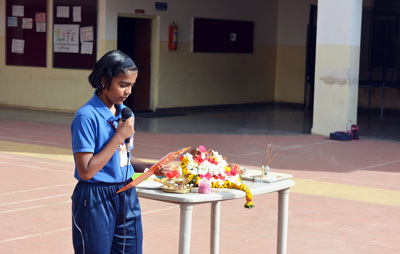 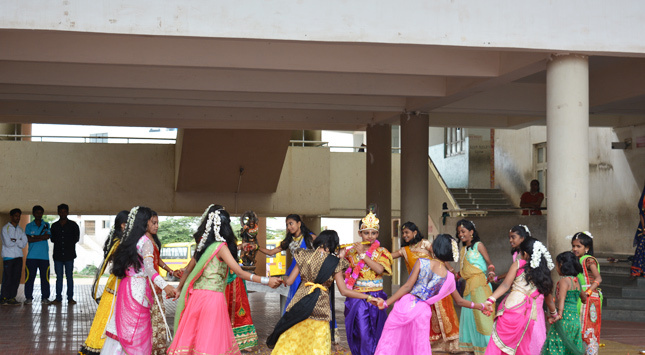 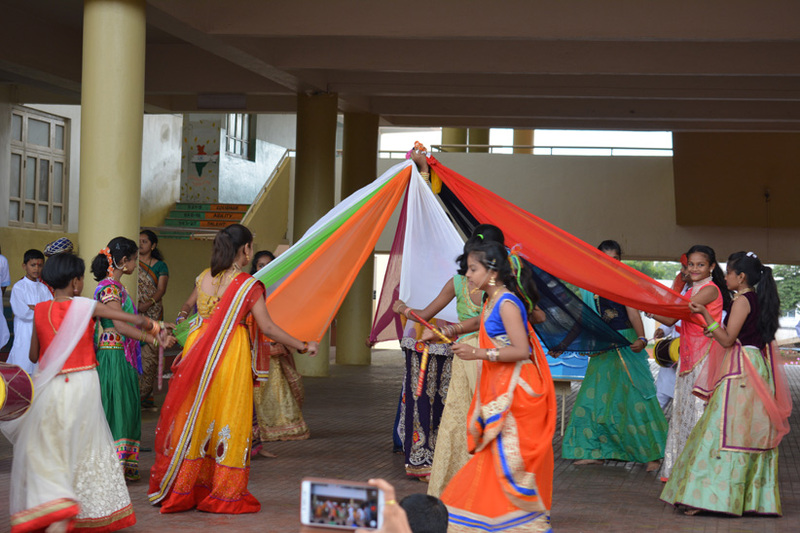 Annual Day: is spread over four days since all students of the school participate. 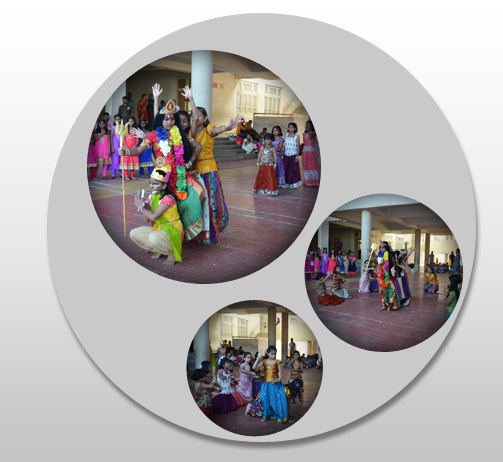 The days are a cultural extravaganza and are always well attended and appreciated. 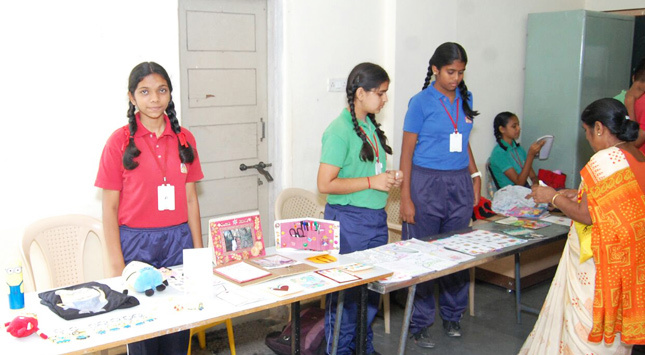 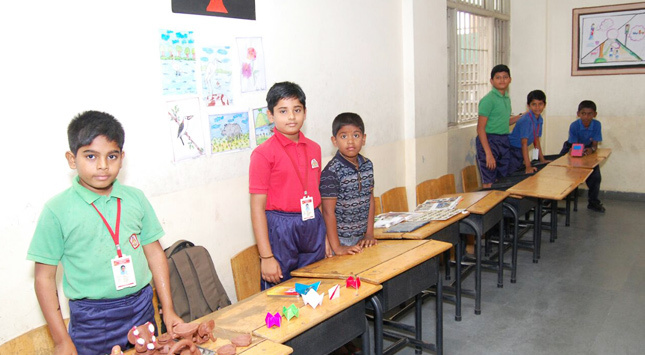 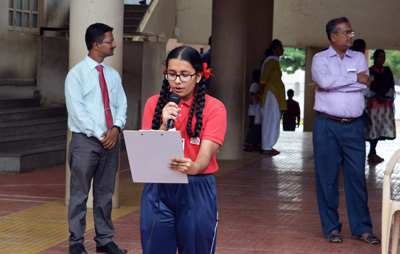 Prize distribution, Science Exhibition, Maths Exhibition and Art Exhibition as well as staff and Parent Talent shows are held during this week of festivities. 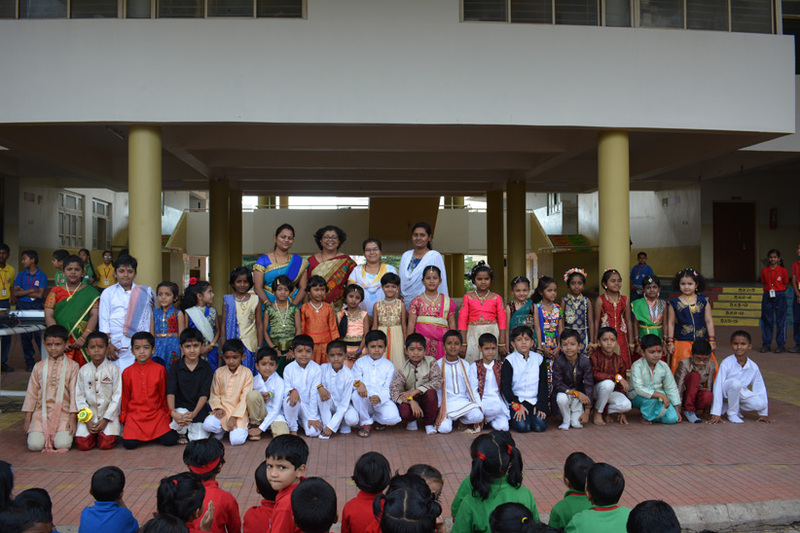 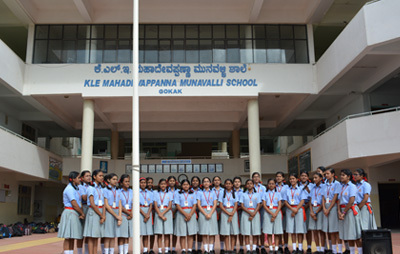 Symphony is the coming together of all KLE schools for Republic Day celebration and cultural meet held at Belgaum. 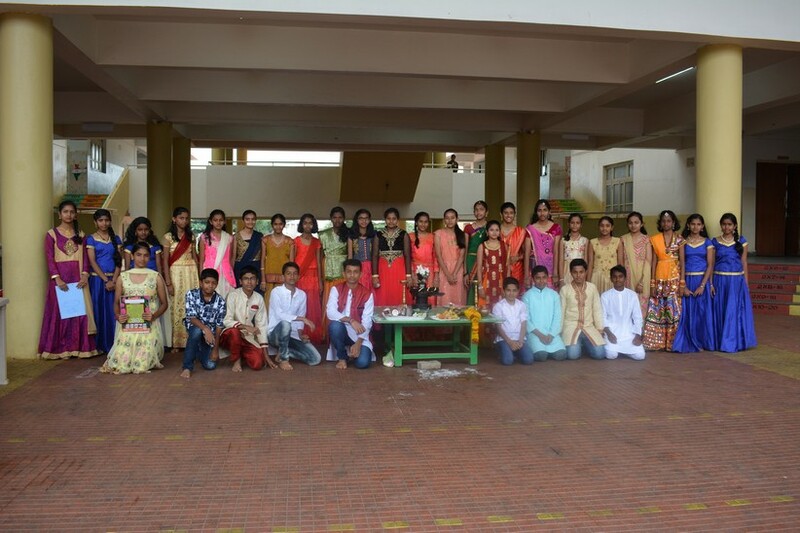 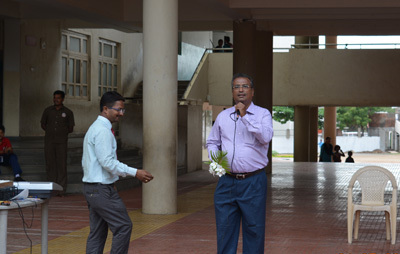 Farewell to our Std X students is organized by the Std IX students in which the outgoing batch is given a very heart touching goodbye. 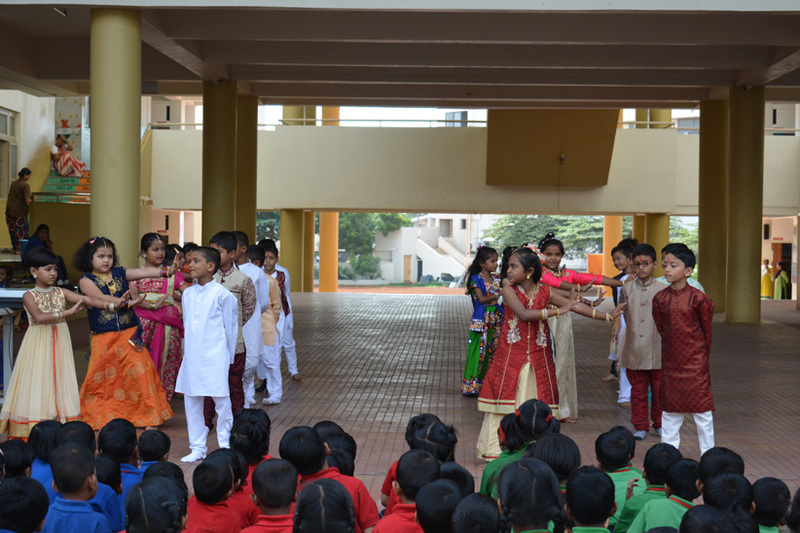 Fun and games are interspersed with emotional speeches. 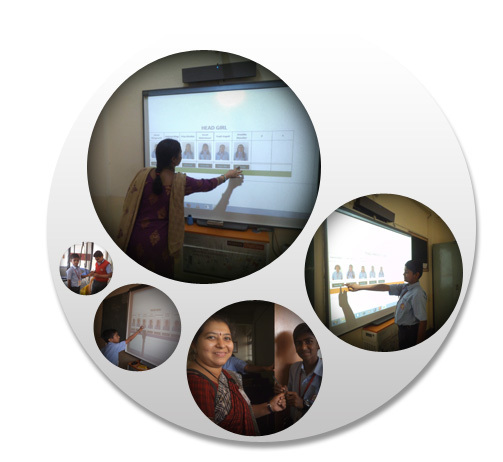 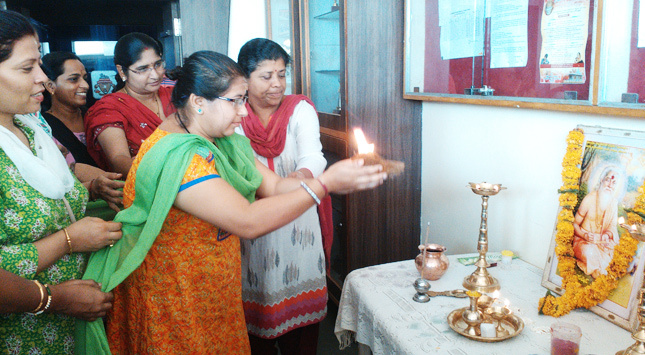 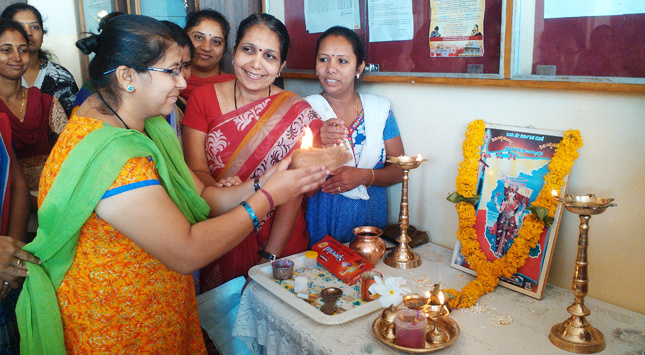 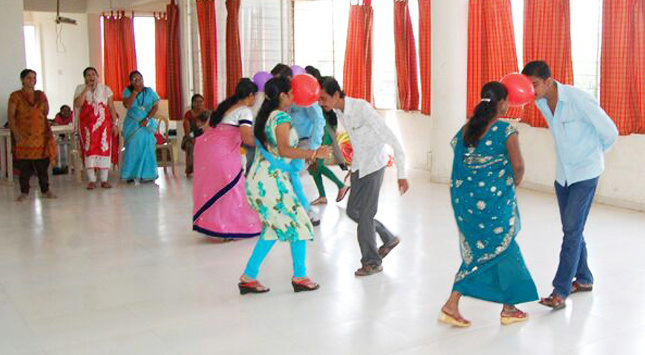 Workshops for teaching staff are held by IFD Belgaum on a regular basis. 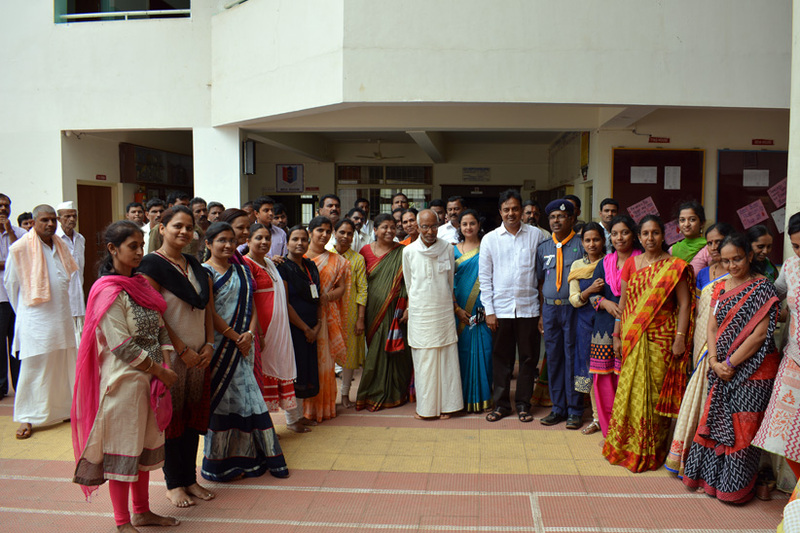 CCE and other workshops held by N.K Sahodaya, Asset, Karadi Path, Educomp, Oxford and Saraswati Publications are attended by our teachers. 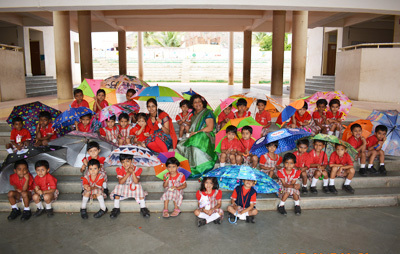 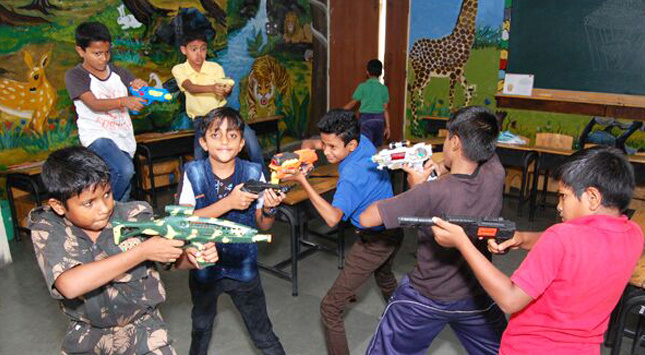 Summer camps are held annually- sports camps as well as integrated activity camps, to benefit our students.